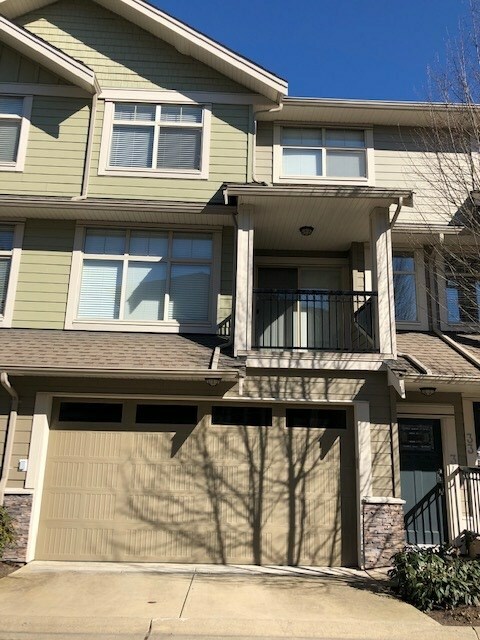 I have listed a new property at 19759 68 AVE in Langley. SPRINGER built home! 2 Storey plus full basement! Great curb appeal! Captivating layout! Granite, Hardwood, Tile, Coffered Ceilings, and Top drawer fixtures through-out! Chef's style kitchen with granite island and Stainless Steel appliances, Spa inspired baths with Steam shower, full glass enclosures, heated fixtures and floors, Hi-efficiency Central Air Conditioning, newer hot water tank, entertainer's backyard with covered hot tub and pergola, centrally located near transportation, Willowbrook Mall, Langley Events Centre, R.E Mountain Secondary, Yorkson Creek Middle School, and Langley Meadows Community Elementary.